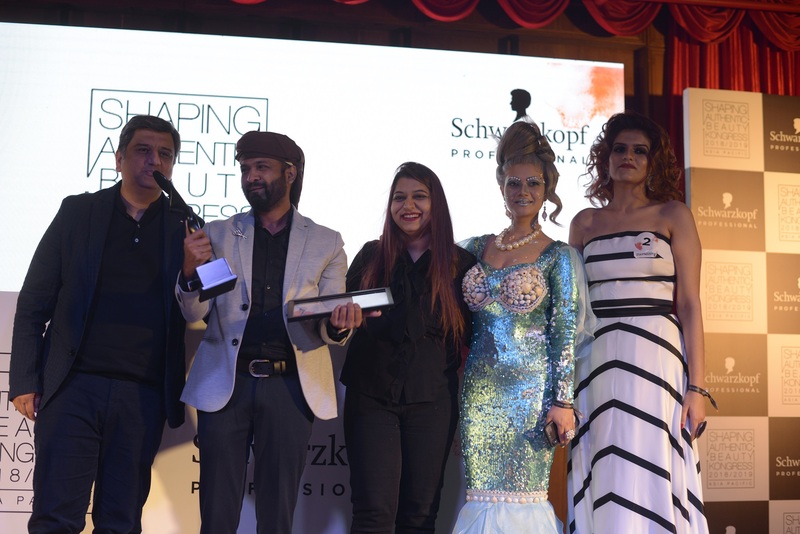 Bringing exceptionally creative minds to the forefront, Schwarzkopf India concluded the first chapter of the Shaping Authentic Beauty (SAB) Kongress 2018-19. 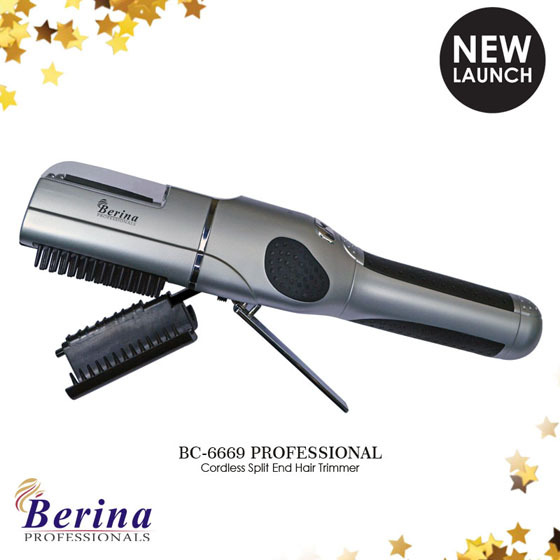 Schwarzkopf Professional India has opened a new avenue for talented hairdressers to try out their creativity. 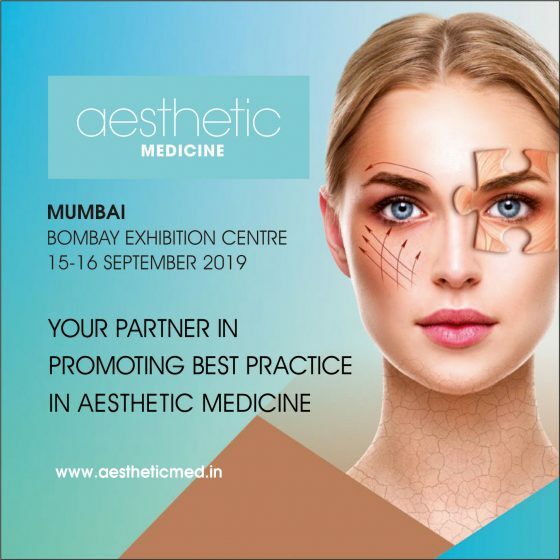 It’s called Shaping Authentic Beauty (SAB) Kongress, India hairdressing awards 2018-2019. Talent from across the country had participated in the Kongress and on 24thJanuary the winners were declared at an event in Mumbai. 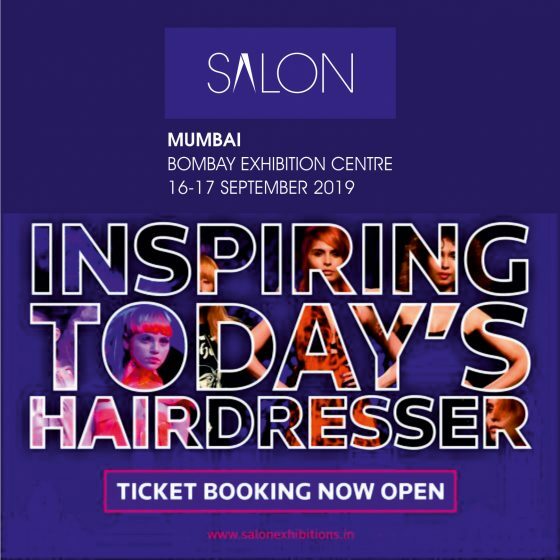 SAB Kongress received an overwhelming response from the hairdressing fraternity as entries from all over the country flocked in. 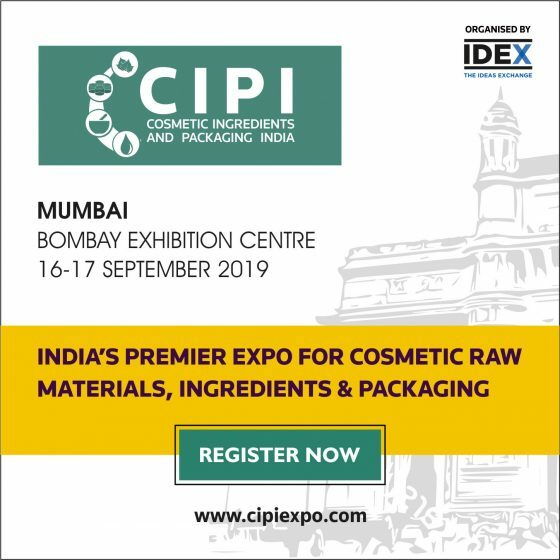 After a meticulous filtration and judging process, the panel of experts shortlisted 31 participants that made it to the finale. 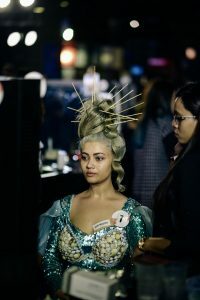 The finalists competed in various categories like Men’s Style, Avant Garde, Salon of the year, Schwarzkopf colour technician, and Commercial style of the year. The esteemed jury of the evening were Najeeb Ur Rehman – PPS Director, Schwarzkopf Professional, Henkel Beauty Care India, Florian Hurel, Brand Ambassador, Schwarzkopf Professional India, Melissa Hughe, National Technical Head, Schwarzkopf Professional India, along with Tanya Chaitanya, Editor & Chief Community Office at Femina Magazine, Esha Amiin, Celebrity Stylist and Founder of Esha Amiin Label, and Vikram Bawa, renowned Fashion Photographer.